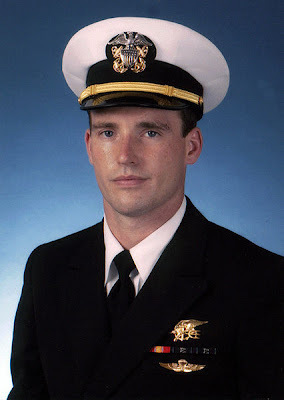 On June 28th, 2005, Lt Mike “Murph” Murphy, USN SEAL was mortally wounded during a firefight on a remote hill in Afghanistan. Pinned down and vastly out numbered, Lt Murphy had to call for help for his team. The only place where reception was good enough was in an open space between his team and the enemy. 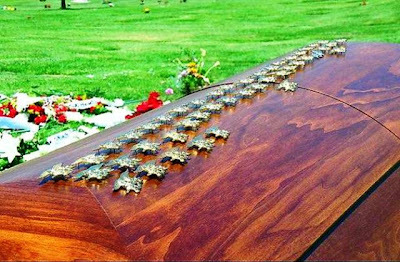 Without regard for his own life, he stood up and walked between his team and the enemy, placed the emergency call, and was shot dead. For this heroic action, Lt Murphy was posthumously awarded the Congressional Medal of Honor. We chose “Murph” because one of our own CrossFit Athletes, Brandon, departs this Sunday for USN Officer Training School, and then USN SEAL BUD/s training. Brandon is a selfless, dedicated athlete who will thrive as an officer and SEAL. We look forward to his return to CFHR wearing his Trident. Be inspired, be intimidated, but just show up and push through this workout. Just like the SEALs, we are a TEAM and we CAN GET THROUGH THIS WORKOUT TOGETHER! !